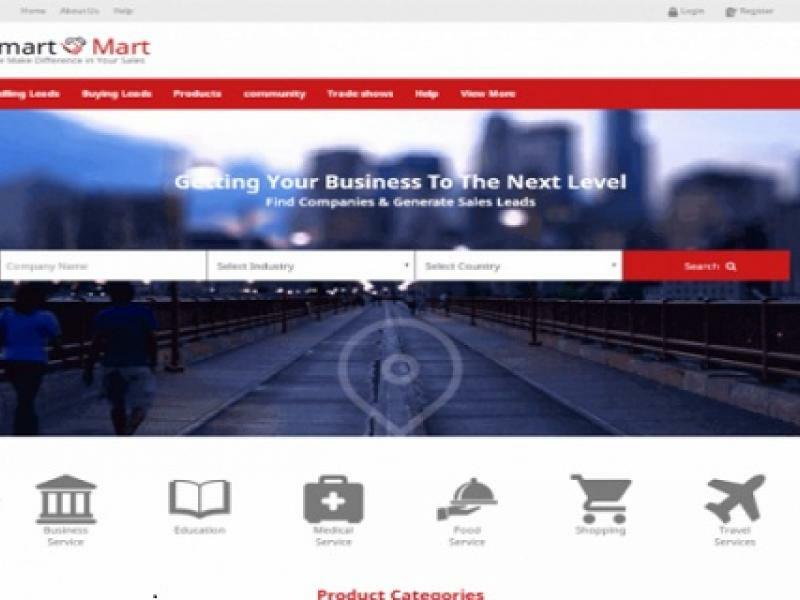 Buy and Sell PHP Market Place script allows users to create their own online store. 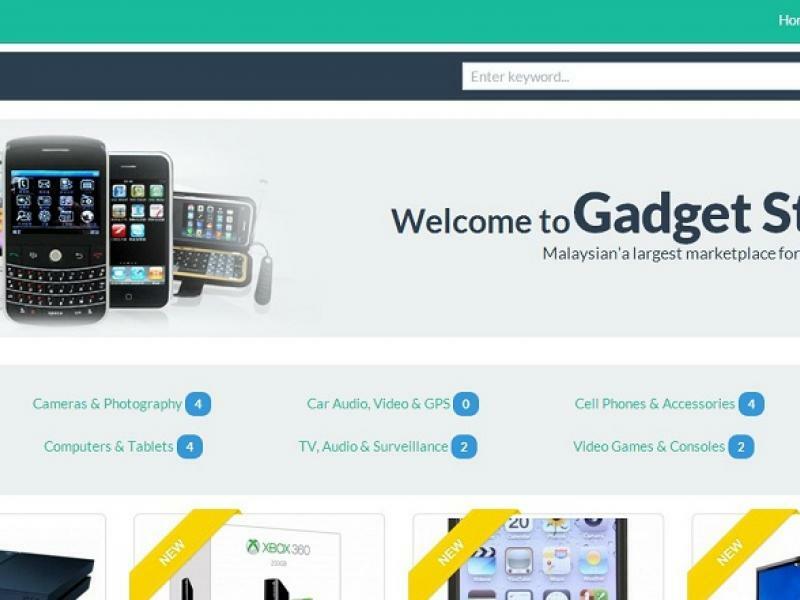 An online store is a place where product developers can submit their products, which needs to be approved by the admin. 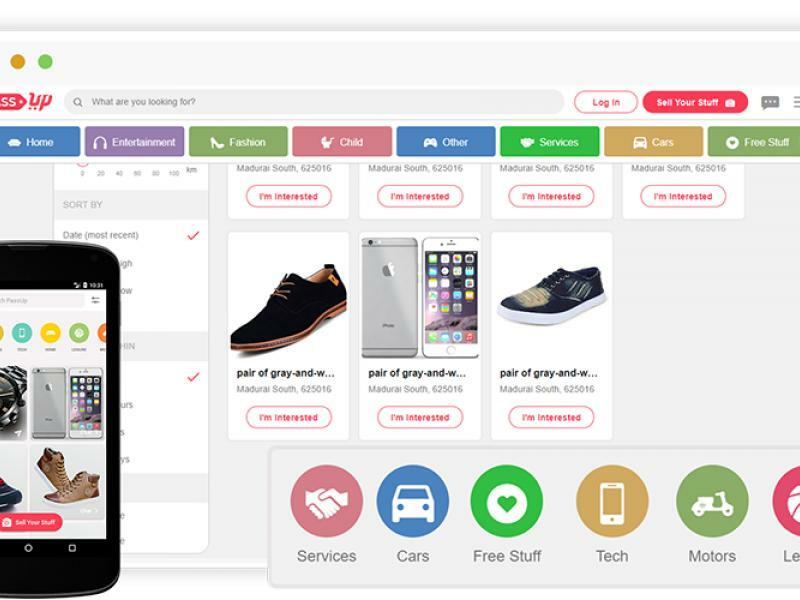 Once approved the products becomes available for purchase and the customers can buy it through the site.